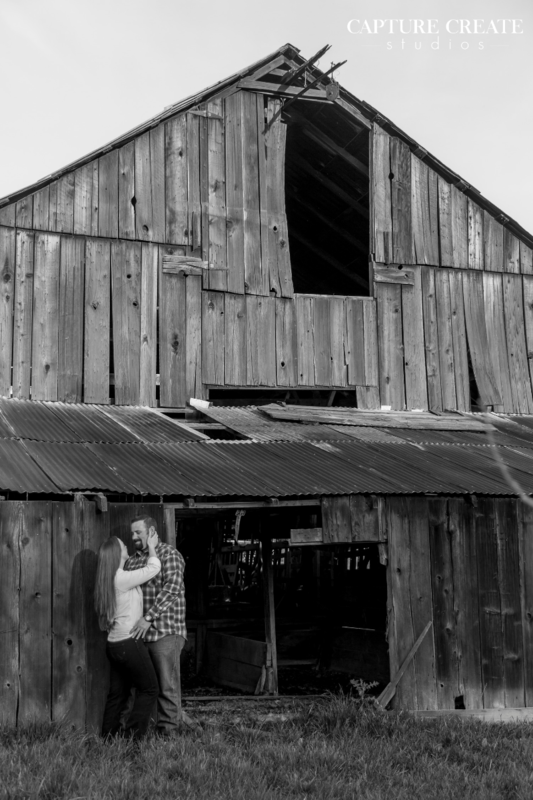 It’s not every session that a couple brings you to their home and property and takes you around the 100’s of acres they live on to explore and see the sights, but when they do… heck yeah you say yes! 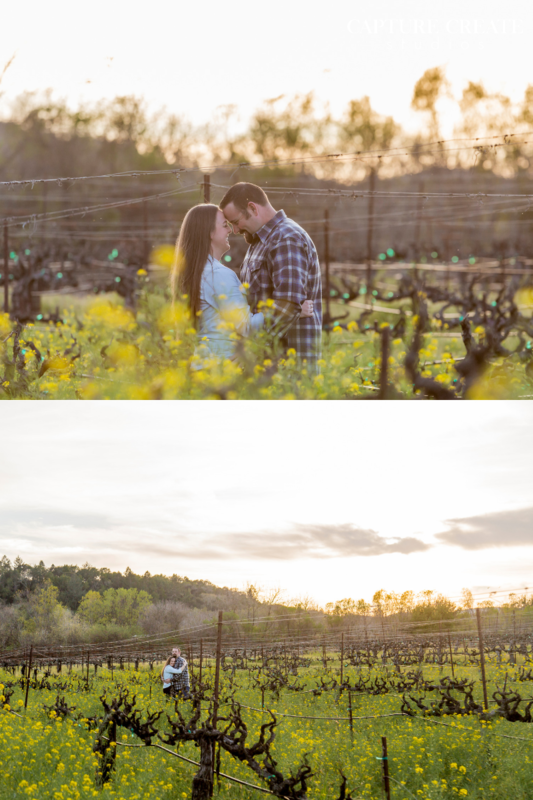 We had so much fun with Kayla and Bill exploring their property and some of their favorites spots as we chased the sun around! Jon was living his best life riding along side Bill on a 4-wheeler through the fields and mud and having a blast scouting out spots along the way! It’s not very hard to see how in love these two are, and how much fun they have together! The whole shoot their pup Brandy was chasing us and tagging along, she is the sweetest dog ever!! She was a good sport and knew exactly where to be at all times… she was quite the ham too when we put her on camera! Only a couple more months until these two cuties tie the knot and we cannot wait!! Counting down the days!